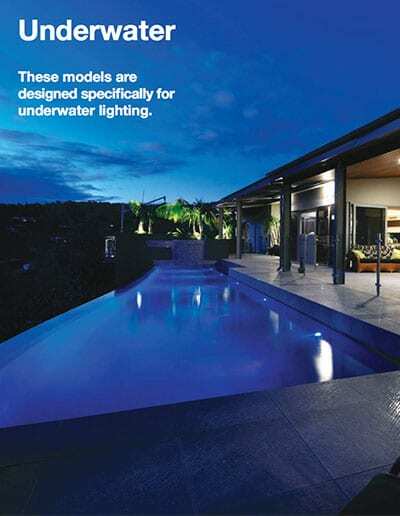 At Kingson Garden Electricians, we use only the best outdoor lighting. 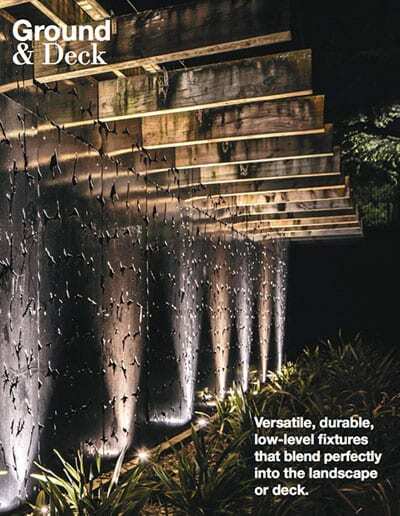 From step, path and driveway lighting to illuminating fountains, decks and swimming pools, we pride ourselves on installing reliable, long-lasting solutions that will stand the test of time. 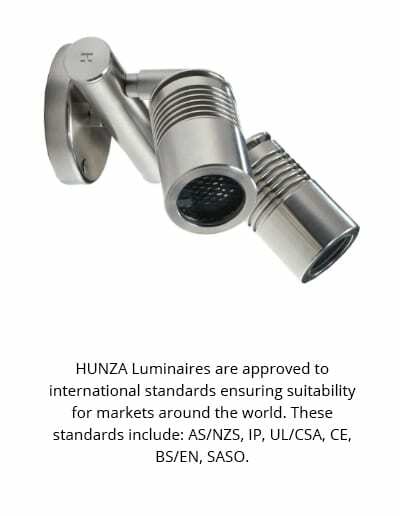 That’s why we’ve partnered with HUNZA. 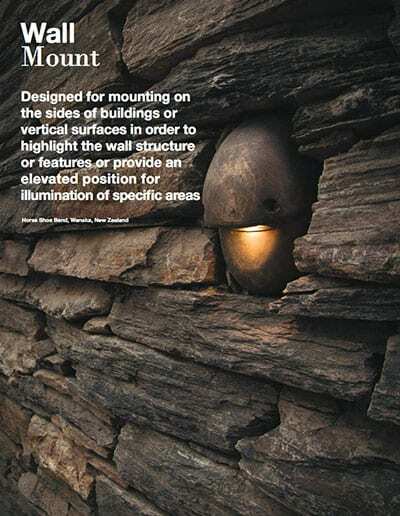 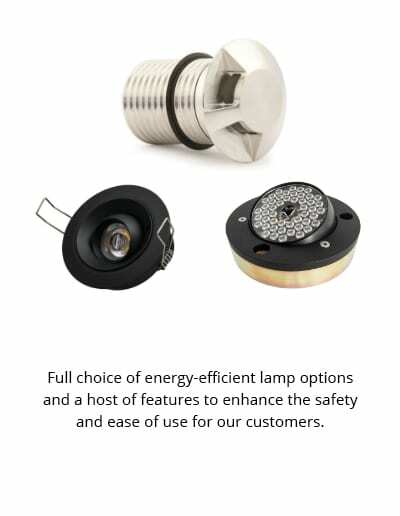 HUNZA manufacture high quality outdoor and architectural lighting products, engineered from the best materials, including natural copper, 316 stainless steel and machine-grade alloys. 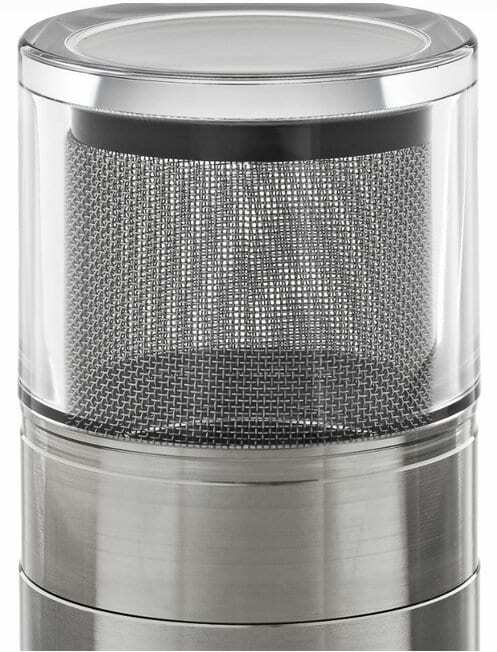 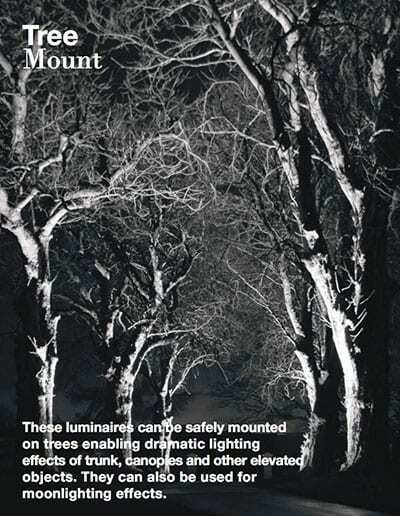 HUNZA Luminaires are weatherproof and combine extreme durability with timeless styling – perfect for our customers. 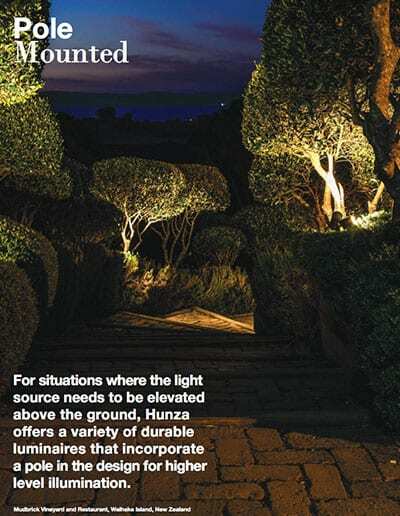 If you would like a full colour Hunza product catalogue, let us know and we’ll email this to you.